Natural beauty is unique and every portrait special. 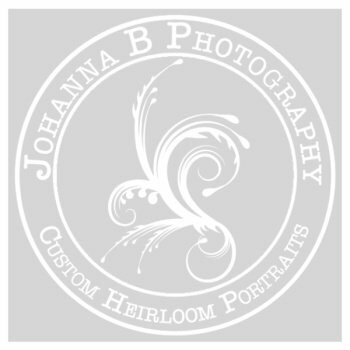 Johanna B Photography caters to clients' individual styles, and capture the details of your memories. Please feel free to browse & drop me a line. Let’s create some fabulous images! Do you like free gifts?